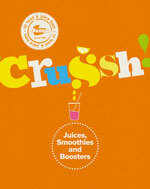 From Crussh: Juices, Smoothies and Boosters. 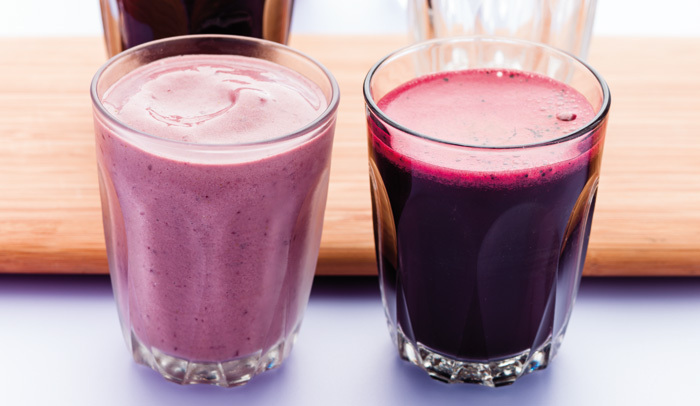 You’ve made it through Monday, but if it all felt a bit much, give yourself a head-start on the rest of the week with one of these seriously high-powered juices. They are brimming with those fabulous nutrients that you need to keep your body fit and your brain sparking, plus targeted booster ingredients. The gingseng powder in the Copacabana Super Stamina is great for supporting the immune system, while the spirulina in the Gingered Roots and Spirulina is loaded with anti-ageing properties. We may not all be able to go to Rio, but we can all imagine lazing in the sun on that fabulous beach. And what better way to stimulate the imagination than this smoothie. Let it help you reduce stress, flush out toxins and boost your energy levels. 1. Put all the ingredients, including the ginseng powder booster, in a blender or food processor and blend until smooth and creamy. Serve immediately. Packed with essential amino acids, the spirulina in this refreshing juice is a complete protein and a great source of B vitamins, so especially useful for vegetarians. It is derived from kelp and available in powdered form. 1. 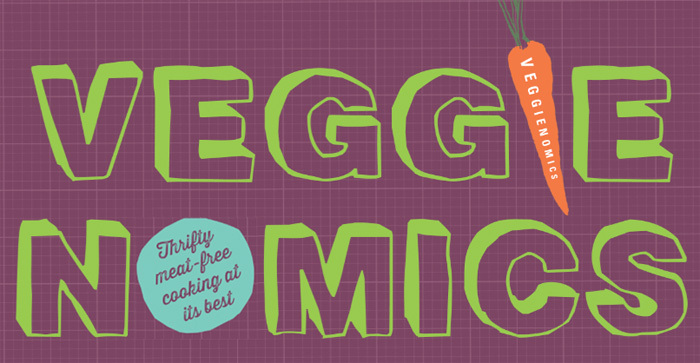 Put the beetroot, ginger and carrots through an electric juicer. Stir the juices together with the spirulina powder booster and serve immediately. 176 pages • Illustrated • £14.99 l Buy the book now! 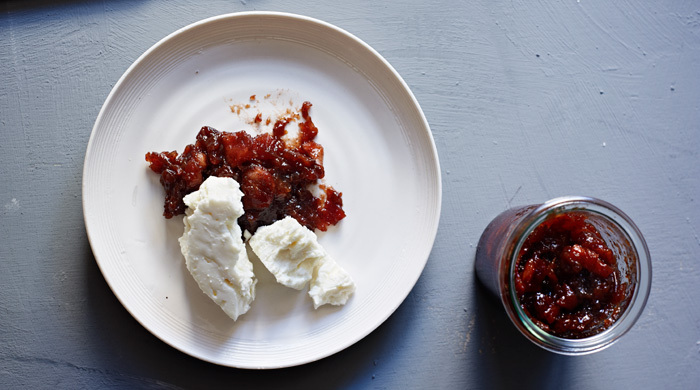 A glut of this season’s juicy plums and a couple of spare hours this weekend and, hey presto, you could magic up this delicious, gently spiced chutney. Flavoured with ginger and allspice (a spice in its own right that tastes like cloves, cinnamon and nutmeg), it is perfect to serve with crusty bread and cheese. It takes a month to mature, so it’ll be the perfect condiment to enjoy with a classic ploughman’s lunch after a lovely autumn walk! 1. Pour the vinegar into a preserving pan. Add all the remaining ingredients, stir together and slowly bring to the boil. 2. Reduce the heat and simmer gently for about 1¼ hours until the mixture is light brown and thick. Stir occasionally to prevent the mixture from sticking to the bottom of the pan. 3. Meanwhile, sterilize enough jars with non-metallic, vinegar-proof lids, or preserving jars, so that they are ready to use. 4. Spoon the chutney into the warmed, sterilized jars. Seal immediately, label and store in a cool, dry, dark place. 5. Leave to mature for at least 1 month before using. Refrigerate after opening. 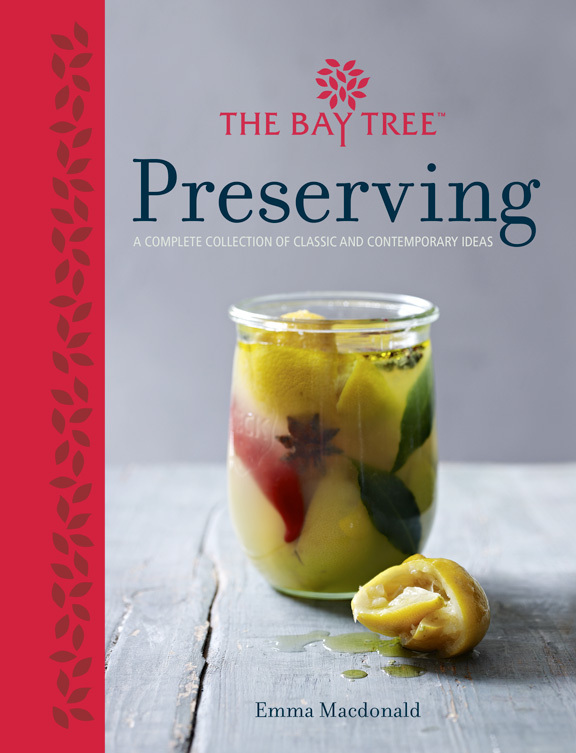 In this one-stop guide, you’ll find a wealth of inspiration for preserving fruit and vegetables, meat and fish. 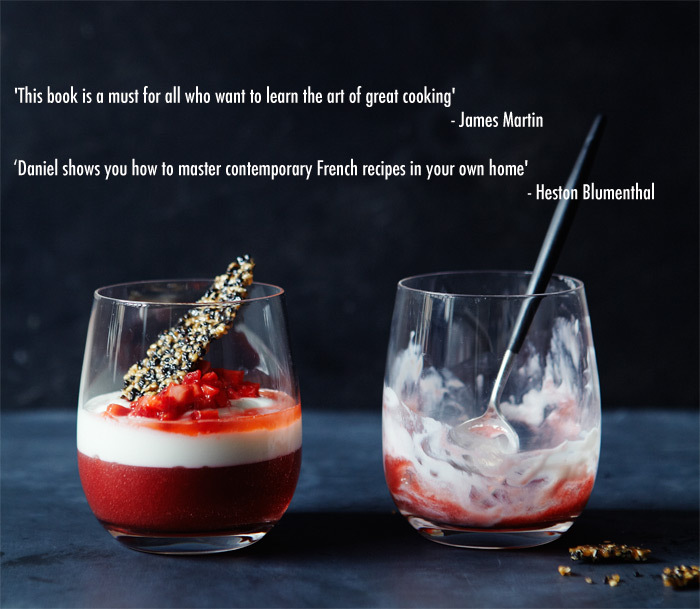 Every classic is covered – from Lemon and Lavender Marmalade to spread on hot toast to Sweet and Sour Cucumber Relish to serve with rich Pork Rillettes – and with expert tips on ingredients, equipment and troubleshooting, Preserving has everything you need to get started. 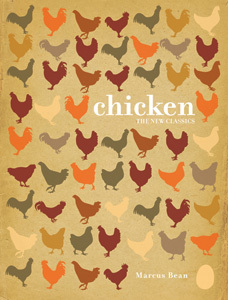 Enjoy a cocktail to celebrate the publication of Marcus Bean’s Chicken – a Golden Chicken and Mint Mojito! We are so excited about the publication of Marcus Bean’s fabulous Chicken, that we’re raising a glass to celebrate … sort of! A mojito is a classic cocktail – fresh mint from the garden with sharp lime and white rum, sweetened with sugar syrup. The combination is perfect to use in a recipe as it brings all those elements to lift the chicken. This fantastic modern take on a simple griddled chicken salad uses golden rum instead of white for a simple but effective twist. The chicken tastes great cooked on the barbecue for that smoked, charred flavour or, if you are in the kitchen, use a griddle pan for a similar effect. 1. Score the chicken breasts a couple of times across the top and bottom to allow the marinade to penetrate. Put the rum, lime zest and juice, mint, ginger, coriander and sugar into a small blender or pestle and mortar and crush to a paste. Rub the marinade into the chicken, put in a non-metallic bowl, cover and leave to marinate in the fridge for at least 2 hours or overnight if possible. 2. If you are using a barbecue, wait for the charcoal to go white with no naked flames, then cook the chicken breasts for 2–3 minutes on each side, then keep turning them and brushing with marinade for a further 5–10 minutes until the juices from the chicken run clear when the thickest part of the chicken is pierced with the tip of a sharp knife. Baste with plenty of marinade while they are cooking so they don’t dry out. 3. If you are in the kitchen, preheat the oven to 200°C/400°F/Gas 6. Heat a griddle pan over a high heat until very hot, then add the chicken breasts and seal for 2 minutes on each side until you have charred stripes on the meat. Transfer to the oven and cook for 5 minutes until cooked through and tender. Slice the chicken, scatter with mint leaves and lime wedges and serve with a fresh, crisp salad and new potatoes. 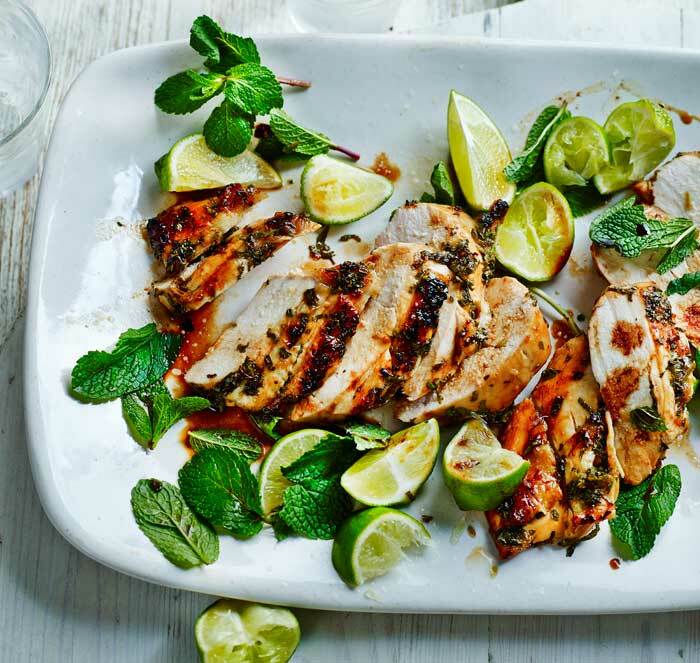 https://nourishbooks.com/wp-content/uploads/2014/09/chicken_mojito_preview.jpg 300 340 Victoria Lagodinsky https://nourishbooks.com/wp-content/uploads/2018/04/NourishLogo340x156-300x138-300x138.png Victoria Lagodinsky2014-09-24 16:05:192014-09-26 14:11:54Enjoy a cocktail to celebrate the publication of Marcus Bean's Chicken – a Golden Chicken and Mint Mojito! Couscous is a brilliant budget ingredient to keep handy in the cupboard. Quick to prepare, it makes a great base for stuffings as it takes on the flavours of stronger ingredients and adds substance. Here, it is mixed with harissa, which also doubles up as the flavouring of the mayonnaise. Use large mushrooms with a slightly raised edge, which act like a bowl to hold the stuffing. 1. Preheat the oven to 190°C/375°F/Gas 5. Put the couscous in a heatproof bowl and pour over enough hot stock to just cover. Stir, cover with a plate to keep in the heat and leave for 5 minutes, or until the stock is absorbed. Fluff up the couscous with a fork to separate the grains. 2. Meanwhile, heat half the oil in a large frying pan over a medium heat. Add the onion and fry for 8 minutes until softened but not coloured. Add the garlic and cook for another minute. Add the harissa, paprika, cooked couscous and half the herbs, season with salt and pepper and stir until combined. 3. Brush the top (not the gills) and edges of each mushroom with the remaining oil and put them in a small roasting tin to keep them upright. Spoon the couscous mixture in a pile on top, pressing it down slightly, then pour in 1 tablespoon water, cover with foil and roast for 15 minutes until the mushrooms have softened. Remove the foil, scatter the goats’ cheese over the top of each one, drizzle with a little oil and return to the oven for another 10 minutes until the cheese has melted slightly. 4. Meanwhile, mix together all the ingredients for the harissa mayo with 1–2 tablespoons warm water and salt and pepper. 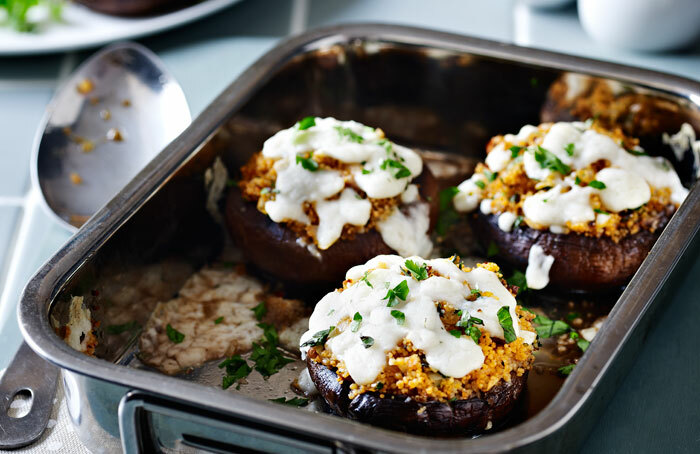 Serve the mushrooms, sprinkled with the remaining herbs, with the harissa mayo and salad. 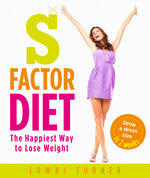 From Lowri Turner’s The S Factor Diet. 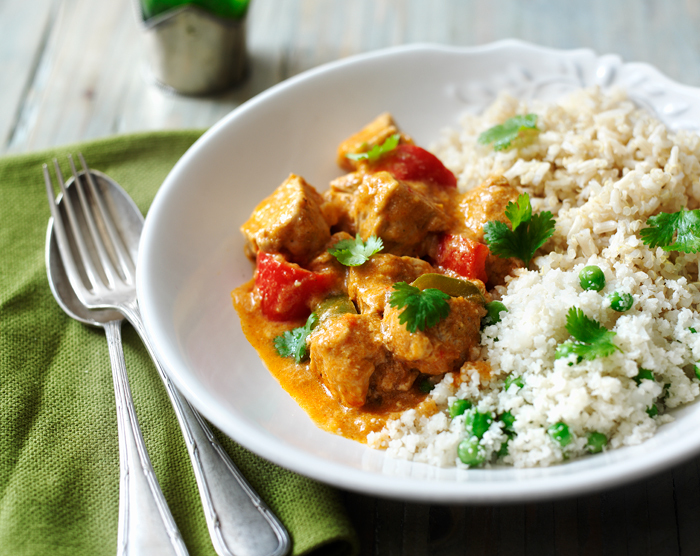 Who doesn’t love Chicken Tikka Masala? But rather than piling on the pounds, try this healthy, low-fat twist on the takeaway classic instead. Vegetarians can replace the chicken with 500g/1lb 2oz silken tofu or Quorn. 1. Rinse the rice under cold running water for 1 minute, then drain. Put the rice and quinoa in a heavy-based saucepan and cover with water. Bring to the boil over a medium-high heat, then reduce the heat to low and simmer, covered, for 20 minutes until all the water has been absorbed. Remove the pan from the heat and leave to stand, covered, for 10 minutes. 2. Meanwhile, heat the coconut oil in a non-stick saucepan over a medium-high heat. Cook the onion and garlic for 4–5 minutes until the onion has softened. Add the ginger, spices and a pinch of salt, and cook, stirring, for 1–2 minutes. Add the chicken and cook for a further 2 minutes until browned all over, then stir in the tomato paste, peppers and a splash of lemon juice. Pour in 250ml/9fl oz/1 cup water and bring to the boil over a medium-high heat. Reduce the heat to low and simmer for 15–20 minutes until the chicken is cooked through and the sauce has thickened. 3. Ten minutes before the end of the cooking time, put the cauliflower in a food processor and process until it resembles coarse breadcrumbs. Transfer to a steamer, add the peas, then cover and steam for 2 minutes until heated through. Add the remaining lemon juice to the steamed cauliflower, then season with salt and pepper and stir. Remove the curry from the heat and stir in the yogurt. Divide the curry, rice and quinoa mix and cauliflower into 4 equal portions. Sprinkle with coriander and serve. 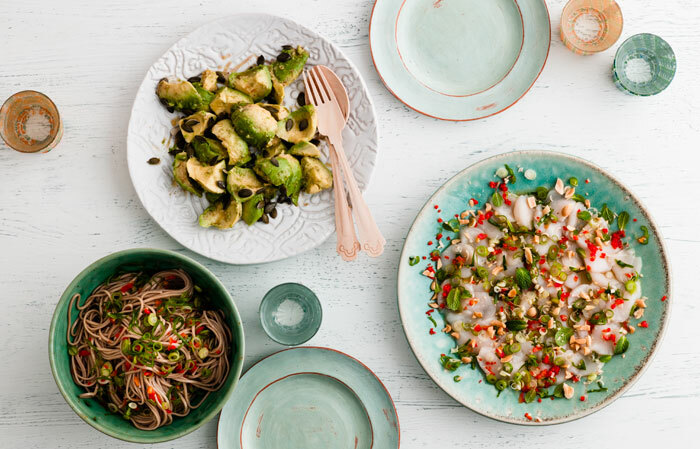 With over 70 recipes to help balance your hormones naturally, Lowri Turner shows you how to lose excess weight easily and keep it off for good. Lovely ripe figs are so easy to find at the moment, so here’s a little inspiration for how to enjoy them. Although there’s few things quite so enjoyable as biting into a juicy fresh fig just as it is, ring the changes and try roasting them – it brings out their sweetness. Combined with a rich chocolate sauce, this is a simple way to an indulgent quick-fix dessert. 1. Preheat the oven to 180°C/350°F/gas 4. Grease an ovenproof dish (large enough to hold the figs) with butter. 2. Cut a cross in the top of each fig, taking care to keep the fig in one piece. Divide the butter into 8 pieces, and place one piece inside each fig. Place the figs in the prepared dish and sprinkle over the caster sugar. 3. Bake in the hot oven for 15–20 minutes, or until the figs are soft but still hold their shape. Remove from the oven and set the baked figs aside in the dish to cool for 10 minutes. 4. Meanwhile, make the chocolate sauce. 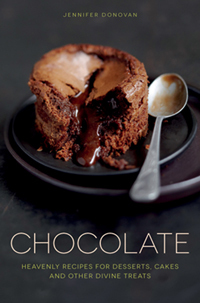 In a small saucepan, combine the cream and chocolate over a low heat, stirring with a wooden spoon until smooth. Remove the pan from the heat. Stir in the liqueur, if using, sugar and vanilla essence. 5. 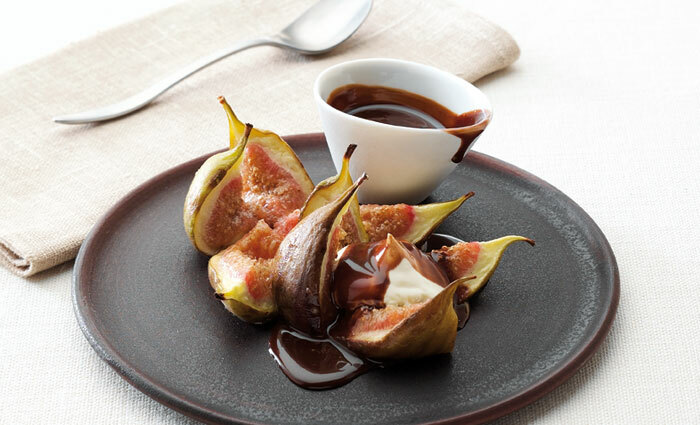 Divide the figs between 4 plates, top with a spoonful of cream, and pour over the rich chocolate sauce. From Beverly LeBlanc’s I Love My Slow Cooker. 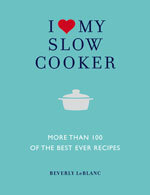 Slow cookers can be fabulous tools for cooking during the working week. Pop this soup on in the morning, and by the time you get home your house will be filled with delicious smoky, spicy aromas. Served with plenty of the toppings and tortilla chips, this makes a deeply satisfying supper. 1. Heat 1 tablespoon of the oil in a large saucepan over a high heat. Reduce the heat to low, add the lardons and fry for 1–2 minutes until they give off their fat and start to crisp. Use a slotted spoon to transfer the lardons to the slow cooker. 2. Pour off any excess fat from the pan, leaving about 1 tablespoon. Add the onion and fry, stirring, for 2 minutes. Add the garlic, cumin, ground coriander, cloves and cayenne pepper and fry for a further 1–3 minutes until the onion is softened. 3. Add the stock, beans, oregano, thyme and chipotle chilli and season with pepper. Bring to the boil and boil vigorously for 10 minutes. Pour the bean mixture into the cooker and add extra stock to just cover the beans, if necessary. 4. Cover the cooker with the lid and cook on LOW for 10 hours until the beans are very tender. Remove and discard the chipotle chilli. 5. Transfer half of the beans and liquid to a blender or food processor and purée, or mash in a bowl. Return the mixture to the cooker and stir into the soup. Season with salt and a little more pepper. 6. Stone, peel and finely chop the avocado, then toss with the lime juice. 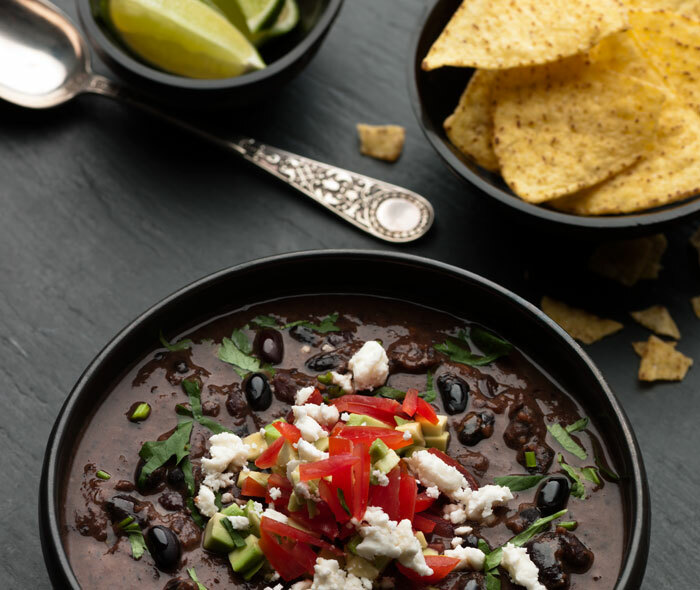 Divide the soup into bowls, top with the avocado, feta cheese and tomatoes and sprinkle with coriander. Serve with lime wedges for squeezing over, tortilla chips and a selection of additional toppings, if you like. From Jo Pratt’s Madhouse Cookbook. A tangy South American sauce for steak, this makes a delicious weekend night treat, especially served with chips. A 2cm/¾in thick steak takes about 5 minutes for medium-rare if it was at room temperature before cooking and the pan is really hot. Leftover sauce will keep for a few days in the fridge to serve with grilled, roast or fried chicken or fish. You can also use it as a marinade or toss it into cooked vegetables. 1. To make the chimichurri sauce, put the parsley, oregano and garlic in a small food processor or blender and whizz until finely chopped, then stir in the extra virgin olive oil, red wine vinegar and chilli flakes. Season with salt and pepper and leave to one side until ready to serve. 2. To cook the steaks, put a griddle or large frying pan over a high heat and leave to become super-hot, then add a trickle of oil. If the steaks are at all wet, pat them dry with kitchen paper, then season generously with salt and pepper. As soon as the oil is smoking hot, put the steaks into the pan. Cook for about 1½ minutes, then flip over, cooking for a further minute or so, then flip over every minute until the steaks are cooked to your liking. If there is a thick piece of fat around the edge of the steak, use a pair of tongs to hold the steak vertically in the pan to brown the fat. 3. Remove the steaks from the pan and leave in a warm place to rest for at least 5 minutes. 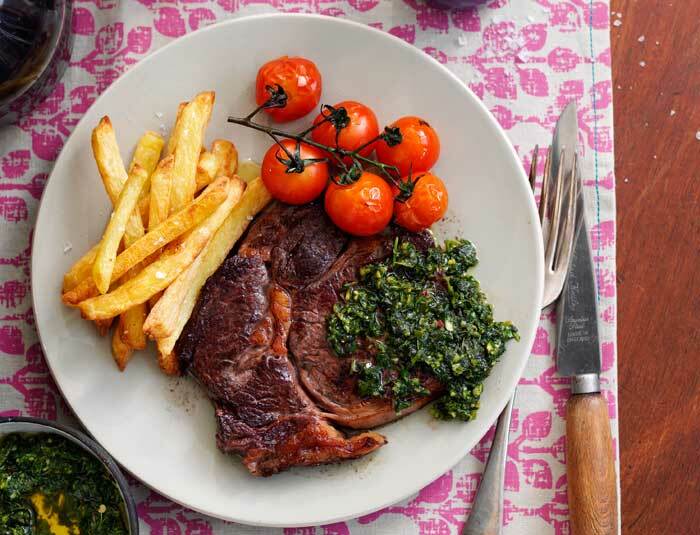 Serve the steaks with any resting juices poured over, and spoon some chimichurri sauce on top. Serve with oven-baked chips and roasted vine tomatoes, if you like. Put a large, non-stick baking or roasting tray in the oven and preheat it to 200°C/400°F/gas 6. Cut 750g/1lb 10oz potatoes or sweet potatoes into chip shapes or slim wedges, peeled or not, as you prefer. Toss in 3 tbsp olive oil and transfer to the hot tray. Bake for 25–45 minutes (depending on the thickness of the potatoes), turning every 10 minutes or so until golden and cooked through. Once cooked, season with salt to your taste. For added flavour, toss 2 tsp dried spices with the potatoes before cooking. 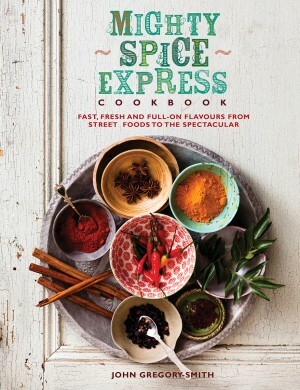 My favourites are paprika, mild chilli powder, garam masala, sumac, Cajun or Creole seasoning. Choose flavours that complement the main dish. This makes enough for 4 adult portions. 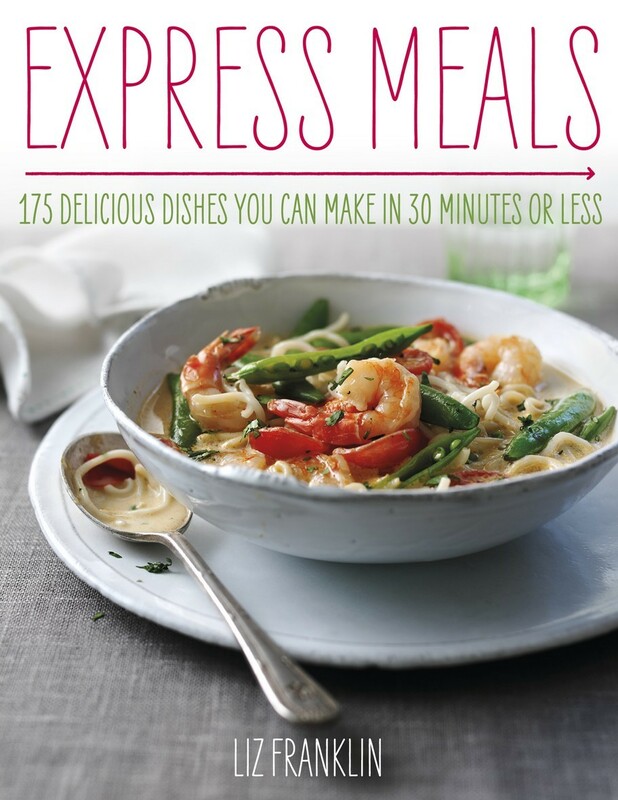 From Liz Franklin’s Express Meals. This is an absolutely stunning salad – in looks and in flavour. 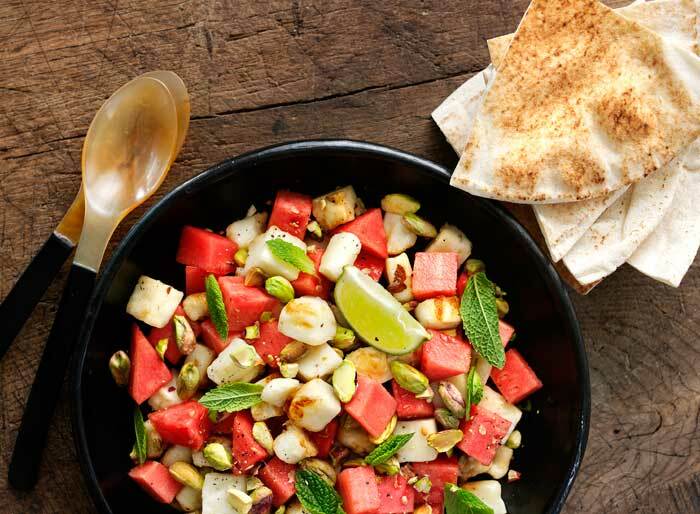 The salty-sweet/crunchy-soft combination of griddled halloumi, watermelon and pistachios is sensational. And the best thing about it? It’s ready in less than 15 minutes, making it the perfect mid-week meal. Plenty of freshly ground black pepper is a must. Perfect for the busy home this stunning collection features recipes you can make in 5, 10, 15, 20, 25 and 30 minutes. This is a fantastic fresh and light dessert. Goats’ milk ice cream is easy to make and the lift from the lime zest is perfect. Buy raspberries in season for the best flavour and you need a very good, aged balsamic vinegar for the marinade – one that is slightly syrupy but not too acidic. It will specify the age on the label. The Langues de Chat biscuits go really well with this too. The finished dessert is summer itself! 1. Line a medium-deep freezerproof tray with baking paper. Put all the ice cream ingredients in a bowl and whisk together until smooth. Pour into the prepared tray and freeze for at least 3 hours, or until hard. Remove and break into small chunks, put into a food processor and blend briefly to a smooth, firm purée – you don’t want the mixture to defrost too much. Spoon into a small freezerproof container, smooth the top, cover and return to the freezer for 25–30 minutes until hard again. 2. 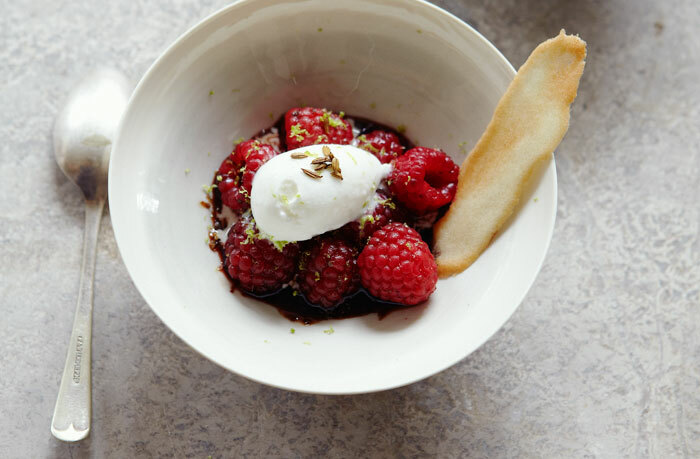 Meanwhile, put the raspberries in a large bowl with 2 tablespoons of the balsamic vinegar, the lime zest and juice. Gently stir until combined, cover with cling film and put in the fridge. 3. Preheat the oven to 200°C/400°F/gas 6 and line a baking sheet with baking paper. Put the fennel seeds on the prepared baking sheet and dust with the icing sugar until lightly coated. Put in the oven for 4–5 minutes until light golden and caramelized. Return to the oven for a couple of minutes at a time if they are not ready. Remove and leave to cool, breaking up any seeds that may have stuck together. 4. Remove the raspberries from the fridge and, using a slotted spoon, spoon into serving bowls and put a small scoop of ice cream one on top of each bowl of raspberries. Drizzle any of the liquid from the raspberries and the remaining balsamic over the top and finish with a scattering of caramelized fennel seeds and a little extra lime zest. Serve with langues de chat. From John Gregory-Smith’s Mighty Spice Express Cookbook. For a healthier take on the traditional friday night fish and chip feast, try this super-fast, tangy and spicy scallop ceviche, packed with South-east Asian flavours. Ceviche is simply raw fish, or certain types of shellfish, that has been “cooked” in an acid, such as lime juice or vinegar. Make sure you buy the freshest seafood you can on the day you want to make the dish. If you want to reduce the chilli heat, remove the seeds – and if you like it to be a bit more piquant, chuck in an extra chilli. 1. Roughly chop the peanuts and put them in a frying pan. Toast the peanuts over a medium heat for 4–5 minutes, shaking the pan occasionally, until golden. Remove from the heat and leave to one side to cool. 2. Meanwhile, remove the tough outer leaves from the lemongrass and cut off the ends of the stalks. Trim all the spring onions for the ceviche and the noodles. Cut the top off the chilli, then finely chop half the chilli with 3 spring onions and the lemongrass, and put them into a bowl for the ceviche. Finely chop the remaining spring onions and chilli half, and put them in a separate small bowl to add to the noodles. 3. Cook the noodles in boiling water for 5–7 minutes until soft, or as directed on the packet. While the noodles cook, cut the scallops into thin slices on the horizontal and lay them in an even layer in a shallow serving dish. Squeeze over the juice from the limes and shake the dish so that all the scallops are coated. Cover and leave to one side for 8–10 minutes so that the scallops can “cook” in the acid and turn slightly opaque in colour. Remember to shake the dish from time to time. 4. When the noodles have cooked, drain in a colander and refresh under cold water and drain again. Return them to the pan and dress with the soy sauce, olive oil and sesame oil. Mix well, then tip the noodles into a serving bowl. Scatter with the reserved chopped chilli and spring onions in the bowl for the noodles. Cover and leave to one side. 5. Make the dressing for the salad by whisking the red wine vinegar and sugar together in a mixing bowl until the sugar dissolves. Pour in the olive oil and sesame oil, then add the coriander and a pinch of salt. Whisk everything together well. 6. Cut the avocados in half and remove the stones with a knife. Scoop out small pieces of the flesh using a teaspoon and put them into the bowl with the dressing. Carefully mix everything together so that the avocado does not discolour. Tip the avocado on to a serving plate and scatter over the pumpkin seeds. Cover and leave to one side. 7. Add the fish sauce to the “cooked” scallops, then add the sugar and the reserved chopped chilli, spring onions and lemongrass, and carefully toss together. Rip the mint leaves over the top, scatter over the toasted peanuts and serve with the noodles and avocado salad. From Marcus Bean’s Chicken – available for pre-order from Amazon now. In our busy lives, we often need something that will cook quickly, so pan-fried chicken is a great option. Melt a little butter or oil in a heavy-based frying pan or griddle over a medium to high heat and, when it is hot and bubbling, add the chicken. Cook it skin-side down first to give a crisp skin and help to seal in moisture. You could fry it until it is coloured and sealed, then finish it in a hot oven, but you can also simply cook in the pan until the meat is tender. This method is best for breast meat and imparts a lovely colour and texture to the chicken. You can cook the breasts whole, in which case this is one of the best ways to get a lovely crispy skin, or slice the meat into goujons or strips for stir-frying quickly over a high heat. Halfway between frying and grilling, if you use a chargrill pan to cook chicken, you’ll get attractive dark bars across the meat. To give the technique a whirl, try this delicious and healthy salad with chicken with asparagus. The asparagus is kept raw and peeled thinly into strips, then combined with that fantastic, nutrient-packed and much-under-used grain, quinoa. 1. Bring a saucepan of water to the boil over a high heat. Add the quinoa and return to the boil. Turn the heat down to low and simmer for 10–15 minutes until tender. Drain through a fine sieve, then leave to dry out for a couple of minutes. 2. Meanwhile, put the chicken in a bowl, pour in the oil and season with salt and pepper. Toss together to coat the chicken in the oil. Heat a chargill pan, then add the chicken and cook for 5 minutes on each side until browned and the juices run clear when the thickest part of the chicken is pierced with the tip of a sharp knife. Remove from the grill pan and leave to rest for a few minutes, then cut the chicken into thick slices. 3. Put the quinoa in a bowl and add the chives and orange zest and juice. Season with salt and pepper to taste, then pile onto plates. 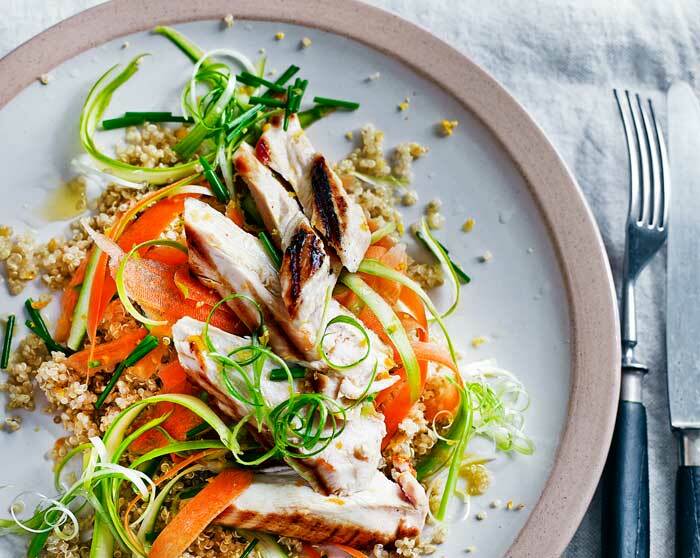 Mix together the asparagus and carrot strips and pile on top of the quinoa. Top with the chicken, then scatter with the spring onions and serve.